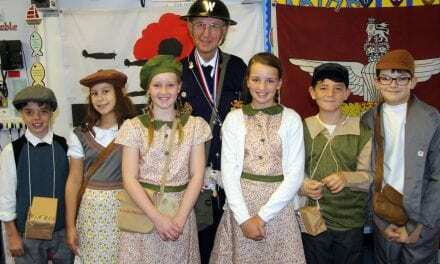 TWO of the world’s most popular musicals are inspiring learning at Newington Community Junior School in Ramsgate. A wide variety of themes woven into the stories of Wicked and The Lion King are being explored across the curriculum this term by all age groups. 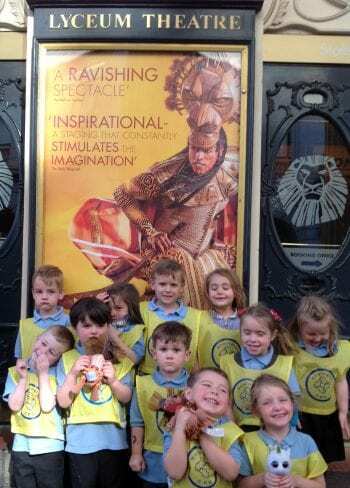 To whet their appetite for the project and to experience London’s theatre world, children from Reception and Years 1 and 2 enjoyed the acclaimed production of the Lion King at the Lyceum Theatre, as well as having a picnic in Greenwich Park with staff and parents. 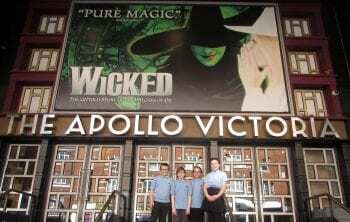 Meanwhile, pupils from Years 3, 4, 5 and 6 were spellbound by the untold story of the witches of Oz in the brilliant production of Wicked at the Apollo Victoria. “It is a huge operation taking almost all of our children to London to see award-winning West End entertainment and to experience the capital. 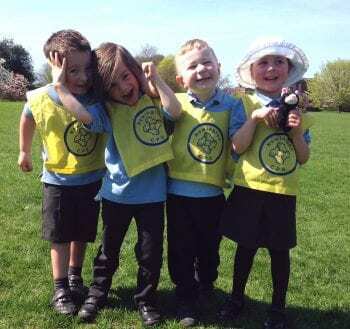 We know it is thoroughly worthwhile because they get to experience part of our rich heritage and culture, and it fires their imaginations for their learning pathway this term. 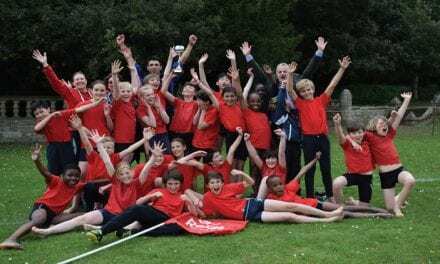 At the end of term, all year groups will contribute to a special production that will highlight through songs and perform the various elements of The Lion King and Wicked that they have been exploring in class. 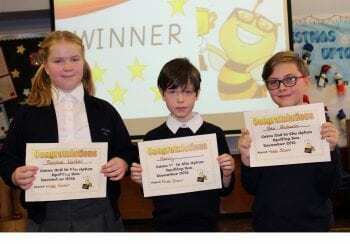 Thank you, Newington Community Primary School, for sending us your press release. Here at Educational Life, we love the theatre – it brings stories to life and sparks the imagination. We bet you found yourself awestruck and wondering how certain things happened – stagecraft is magical, isn’t it? We’re looking forward to hearing about your productions at the end of term – we wonder which songs you’ll choose and how many grown-ups will sing along with you! Big Bangs, frozen bananas and brain-powered robots!